Heather Antos was born with secret aspirations to become the next James Bond. However since her lack of British heritage has pushed that dream aside she now spends her days as the girl who will never grow up. 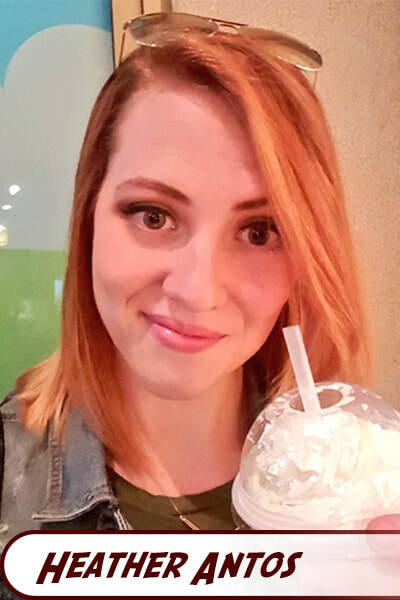 Having worked as a Producer for web-series such as “Lagged Out” as well as a Comic Journalist for Geek Legacy, she spent some time as a freelance Comic Editor. 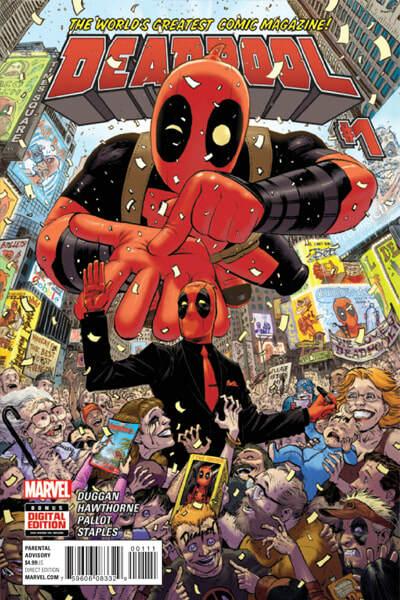 Her experience includes working on comic strips, ongoing and mini-series from creators all around the globe whose work can be seen in IMAGE, IDW Publishing, and BOOM! Studios. Her background in successful crowd-funding comic projects (most recently UNLAWFUL GOOD) led her to be invited to speak at the Kickstarter panel at New York Comic Con in 2014. She also likes tacos….a lot. 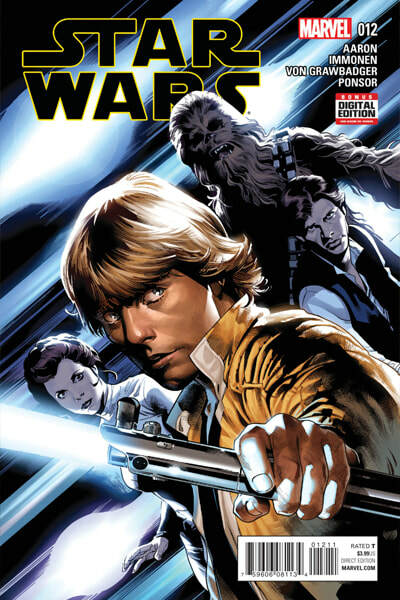 By 2015 Antos became an assistant editor at Marvel Comics where she launched the 2015 Star Wars series, selling over 1 million issues - she helped achieve this industry first in over a decade. While employed by Marvel, Antos worked on comics in all levels - casting writers and artists, pitching story ideas, editing narrative structure of scripts, critiquing dialogue, and managing branding were some of the tasks that made her a beloved Marvel editor. 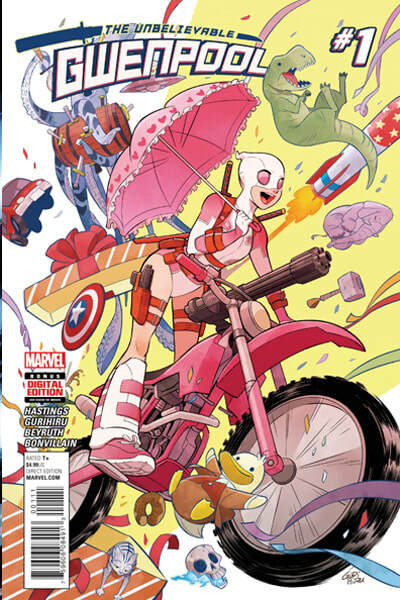 Antos even helped co-create Gwenpool, the wildly popular cross of Gwen Stacy and Deadpool, which led to a 25 issue series, toys, and other merchandise. In March of 2018, Antos became the first woman Editor-in-Chief in Esports, where she oversaw over a million unique hits within the first month - another company first. She currently builds and oversees all editorial strategy of Unikrn News while still writing and editing independent projects. Bio from her website and professional profile.